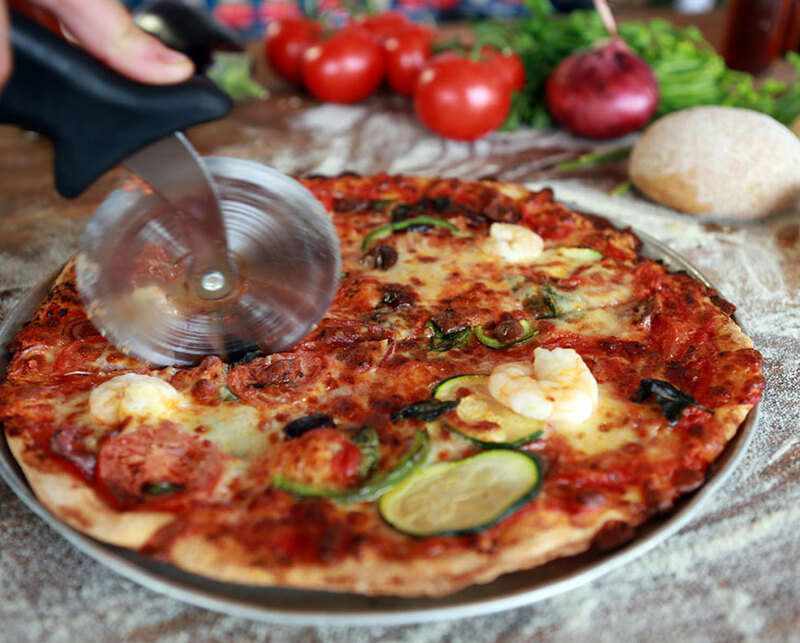 Want Delicious Pizza in Sydney? You Can't go Past Rocketboy! We’ve been making our own toppings, sauces and marinades daily in-store and in our Petersham Prep Kitchen for years – Previously as Doughboy and now as Rocketboy we plan on raising the bar even higher. 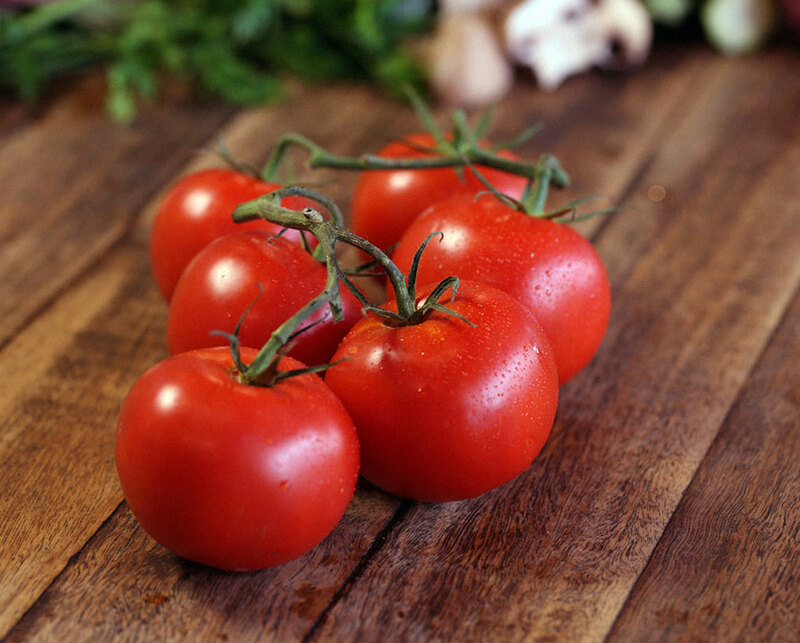 We dedicate ourselves to using seasonal foods and finding the best local ingredients and select imported specialties to wow our customers. 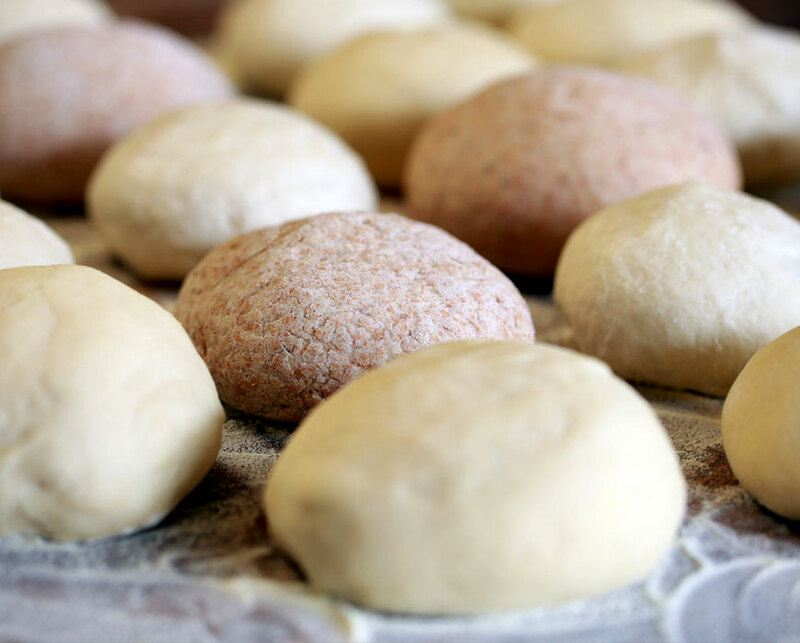 We believe passionately in the importance of making fantastic dough – you won’t get better delivered! All our doughs are handmade and hand stretched to order. We know you’ll love our Regular Light and Crispy dough and we’re really proud of our delicious Wholemeal Spelt dough as well. We will always strive to provide the best Gluten Free option we can for our customers that need it. 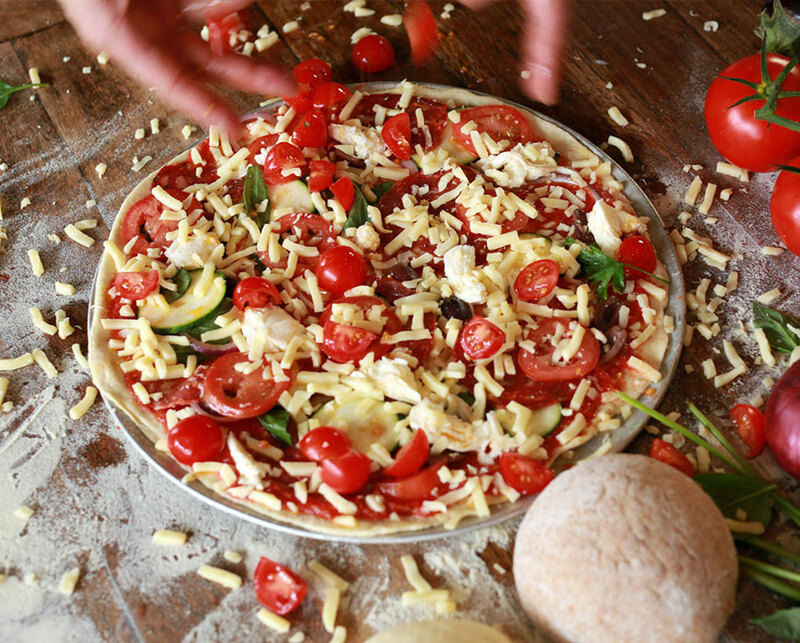 We are not tied to a particular style of pizza – we just want to serve you great food, old-school classics as well as our own interesting creations. We take what we do seriously but we’re not food-snobs. We want to serve pizza for the people, to start a mini revolution in home delivered pizza, where quality pizzas are a rarity. We feel a responsibility to serve food to our customers that is fresh, natural, and handled with respect at each stage of its journey to them. We try our best to source our product locally and to make ethical choices about how it is produced and where comes from. We know our customers are as interested as us in where our food comes from, so we love getting feedback and ideas. Sorry, Rocketboy doesn't deliver to your area yet. Maybe you could pick up from one of our stores.